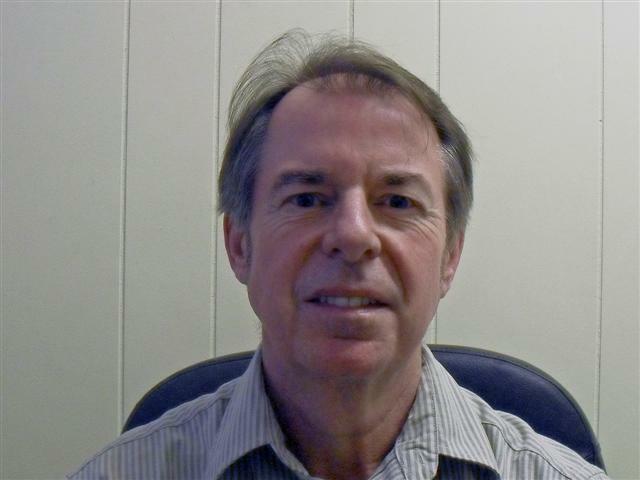 Dr. Curry brings over 20 years of experience in the research and development field. He has over 30 peer reviewed publications in the area of medicinal chemistry and neuropharmacology and over 50 patents issued and pending. Dr. Curry was the founder and President of Precision Biochemicals, a chemical manufacturing company. He has been the technology inventor and Chief Scientific Officer of IGT Pharma, later Prescient NeuroPharma, a publicly owned drug development company. Serving on the boards of several companies and advisory board of the Science Council of BC, he brings both scientific and management skills to RF Therapeutics. A chemical technologist with over 20 years experience, Dr. Zhang has been involved in the development of drugs and the set-up of pharmaceutical manufacturing facilities. 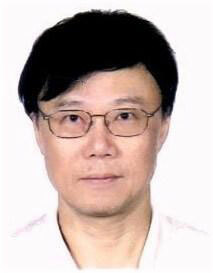 Dr. Zhang brings a depth of experience and a wide range of synthetic skills to the company.